Blogging Guides: Are They All The Same? This is the ONLY paid course I have ever recommended in all my years of blogging. Most courses are long on what and really weak on HOW. 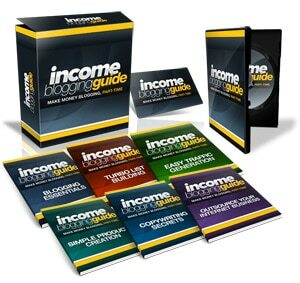 It is a full step-by-step course with one of the best support mechanisms in place…and bonuses worth having including a free premium theme. I hope you can discuss more about the topics we can actually learn from this course. In this way, it can help us decide whether or not to try the recommended course.